PLA is hard similar to glass and therefore breaks easily. Additionally it is not suited to be exposed for a long time to intensive sun light and to put into dishwashers. Material as ABS are a bit soft and therefore do not brake as glass and are more robust to sun light and dishwasher effects. 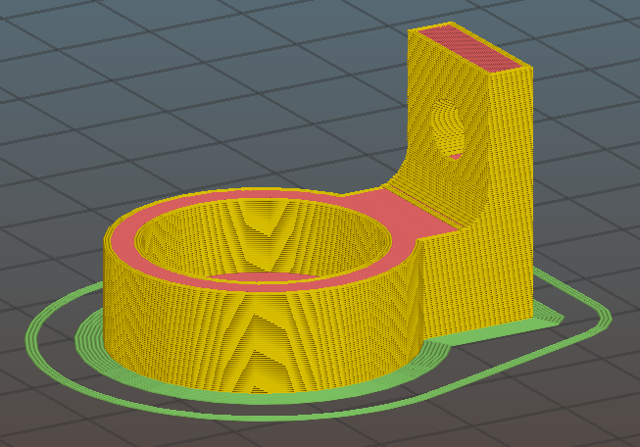 To get rid of the notch effect in the direction of the forces, the part could be rotated on the printing bed so that the forces will be rectangular pointing the the layer surfaces (Note: 90 degrees is optimal but also less is a significant improvement). So priority should be given to the robustness and not to the easy printing. 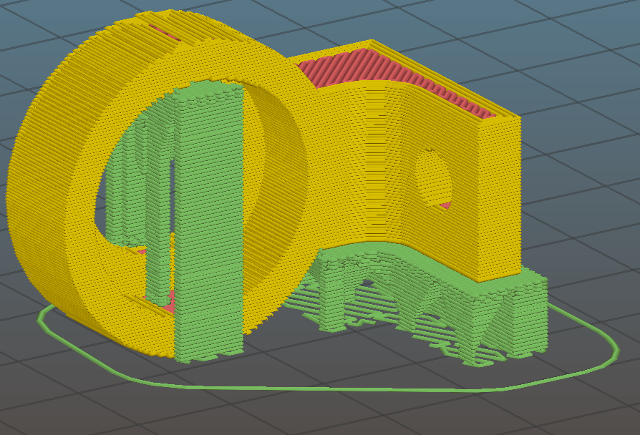 This might result that parts have to be redesigned to get a flat surface to be put to the bed or parts that need to be split to different parts that then get put together as a puzzle. 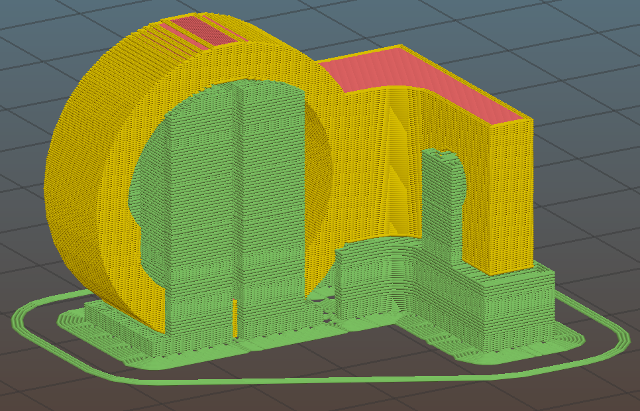 Obviously 2 extruder printers having one filament being dis-solvable and printing support material have an advantage here.